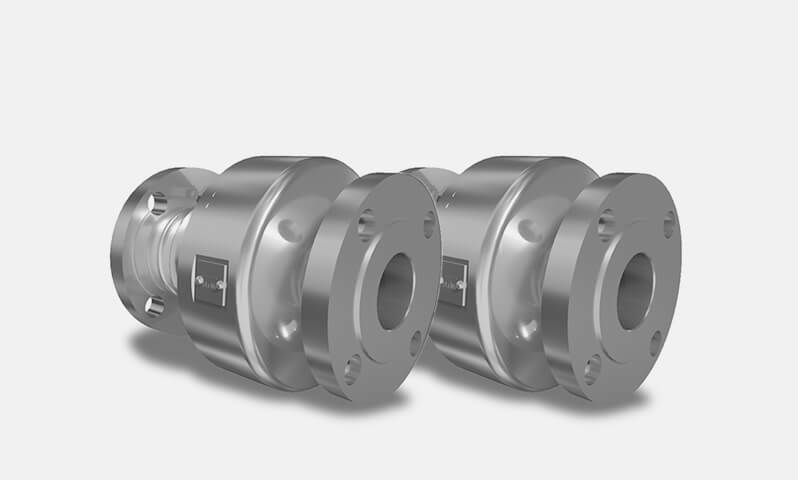 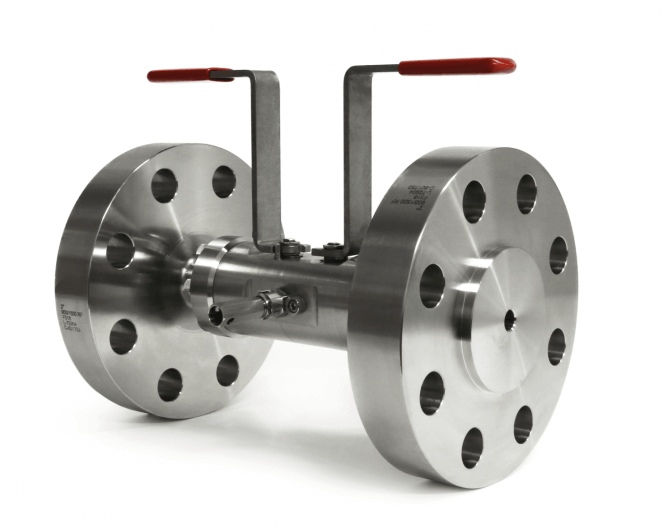 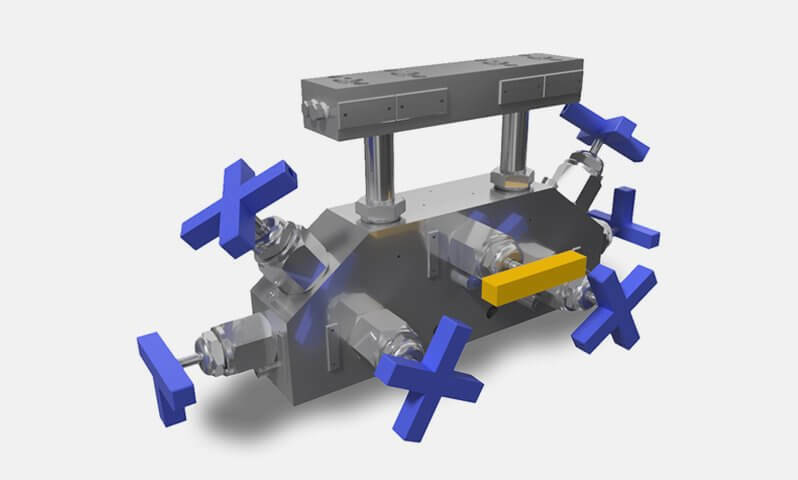 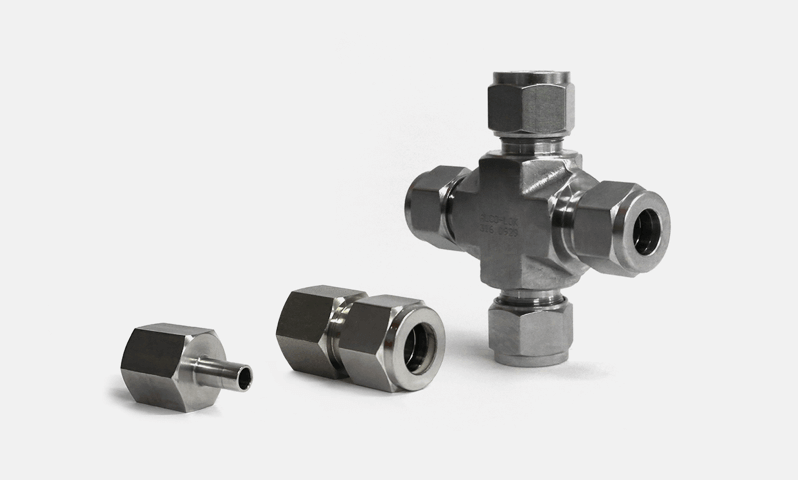 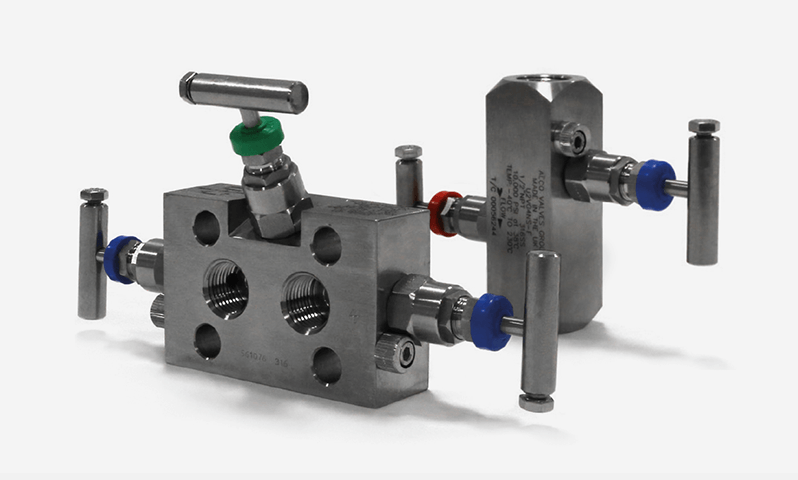 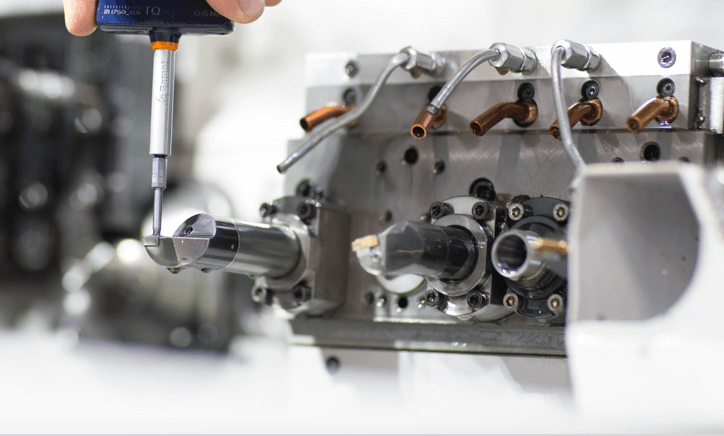 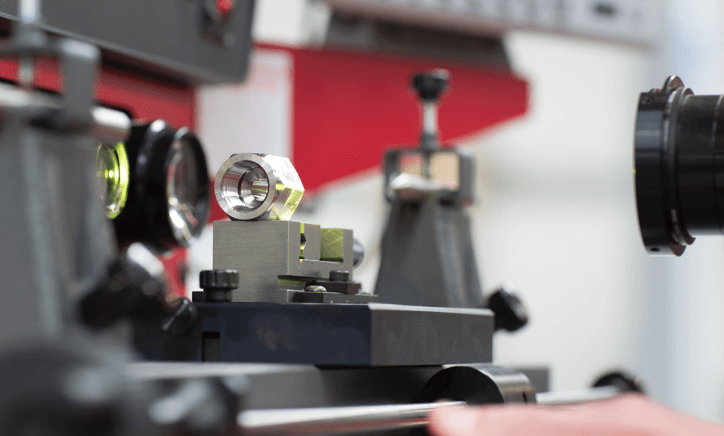 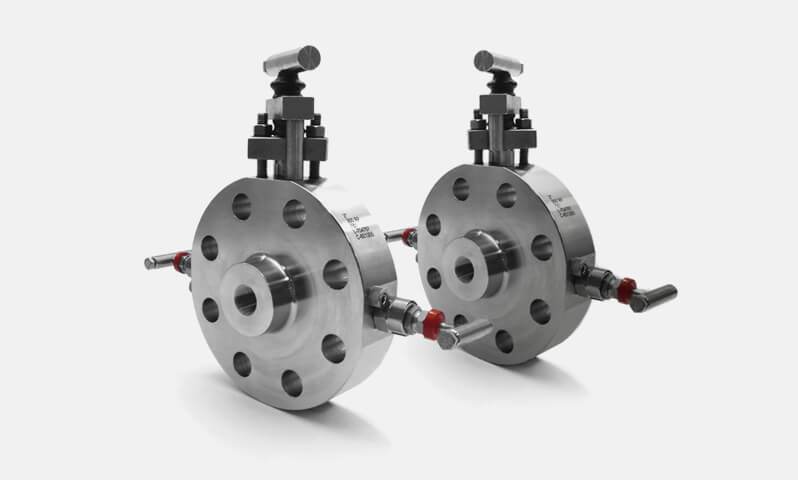 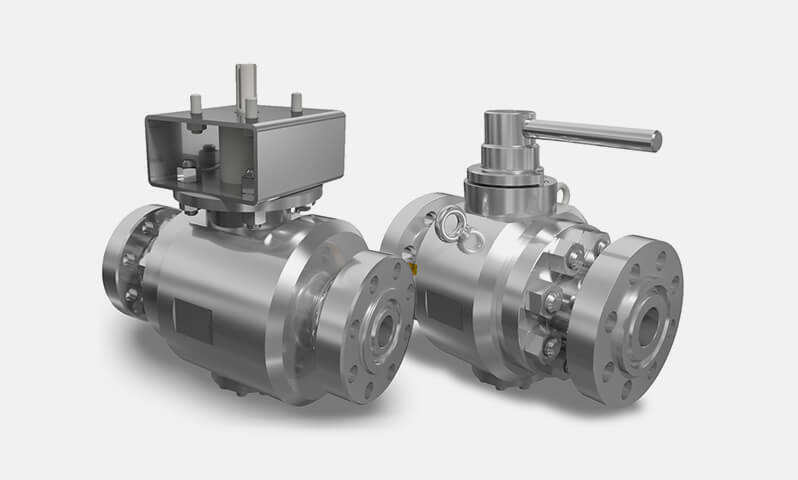 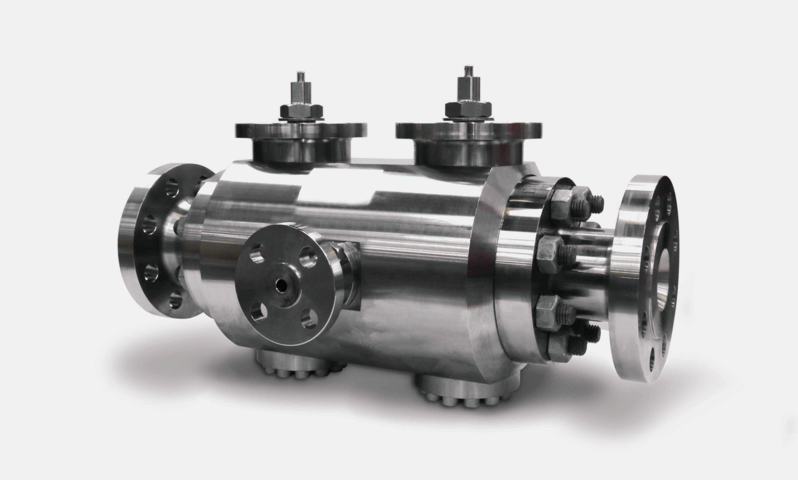 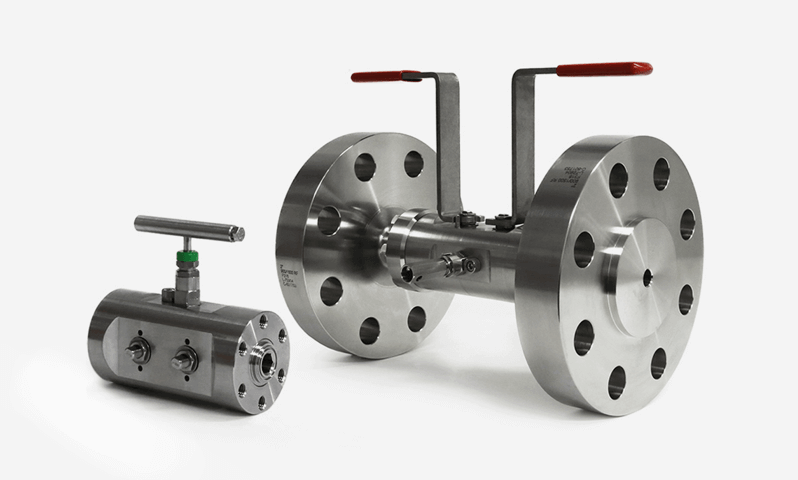 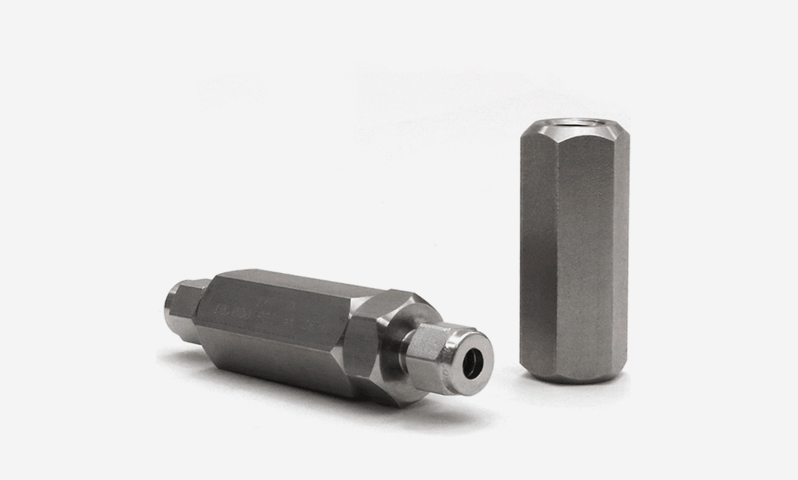 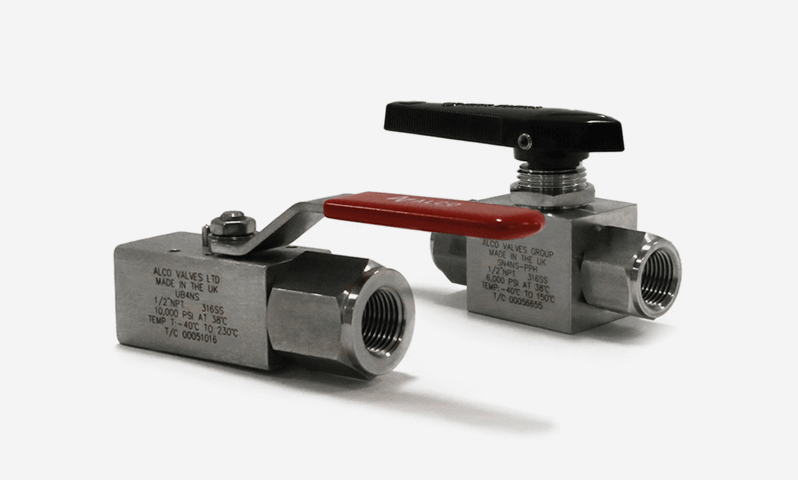 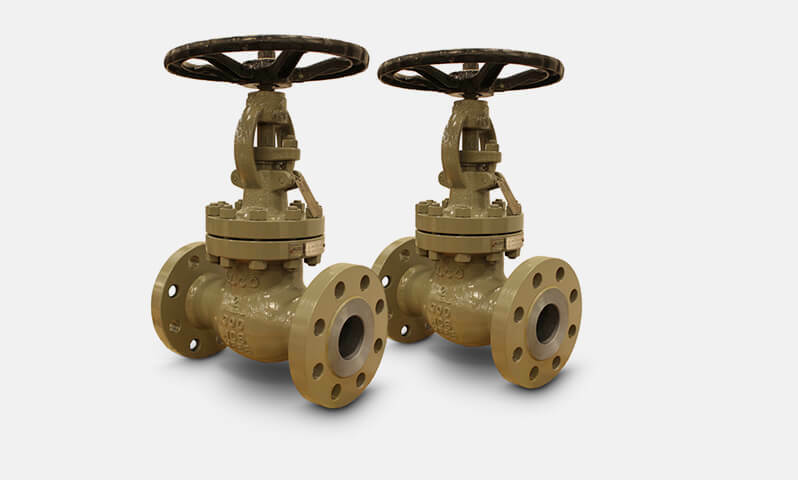 Even when you get the right quality of product, the performance of your valves and equipment can still be impacted by unpredictable factors such as changing service conditions. 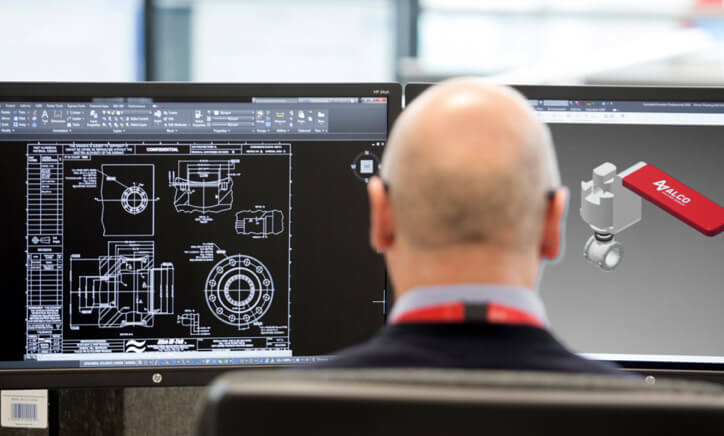 Through our experienced knowledgeable sales engineers, we can help ensure that you find the right product for your needs at the outset. 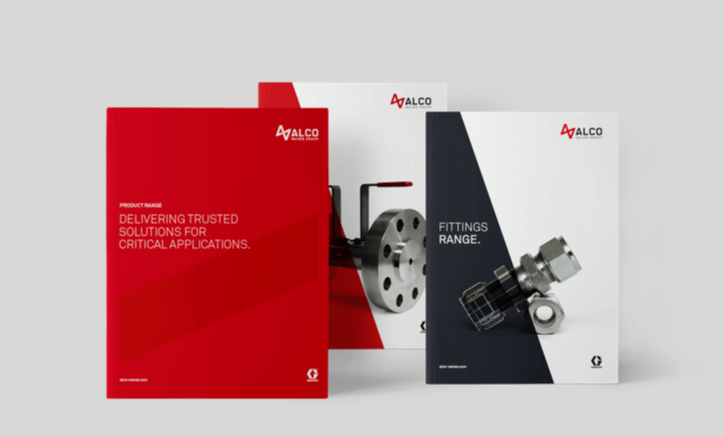 Our support doesn’t end there though – our engineers are always happy to advise you, long after your valves enter service to ensure that they continue to meet your needs and are appropriate for the conditions they operate in. 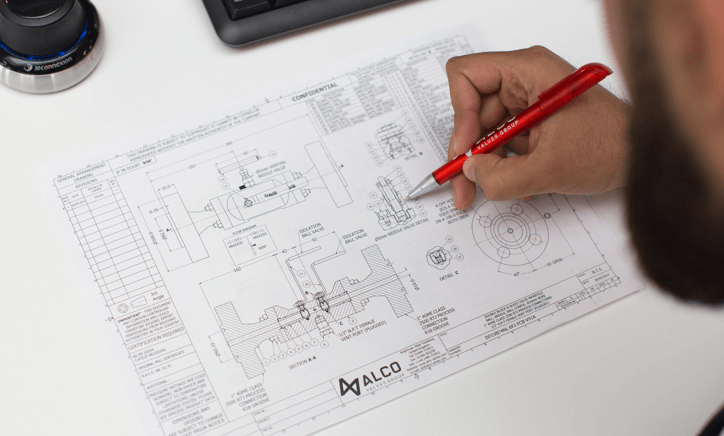 As your needs change over time, our technical team will help you manage your valves and equipment throughout their lifecycle. 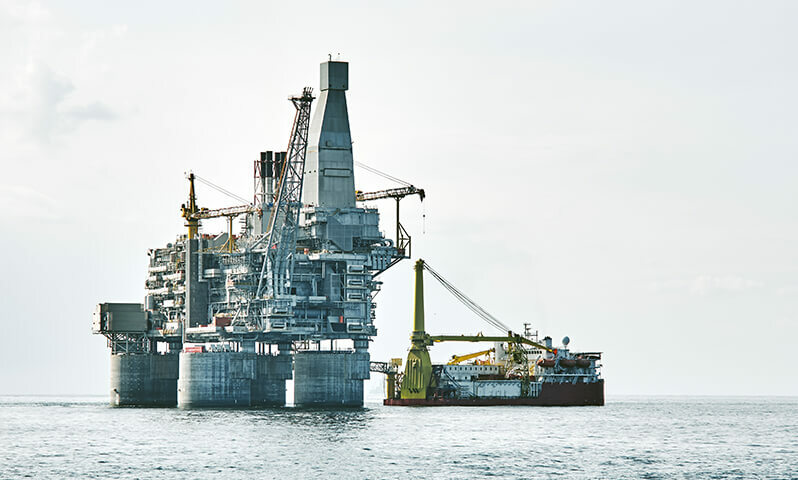 The oil and gas industry regularly present challenges that need to be solved quickly. 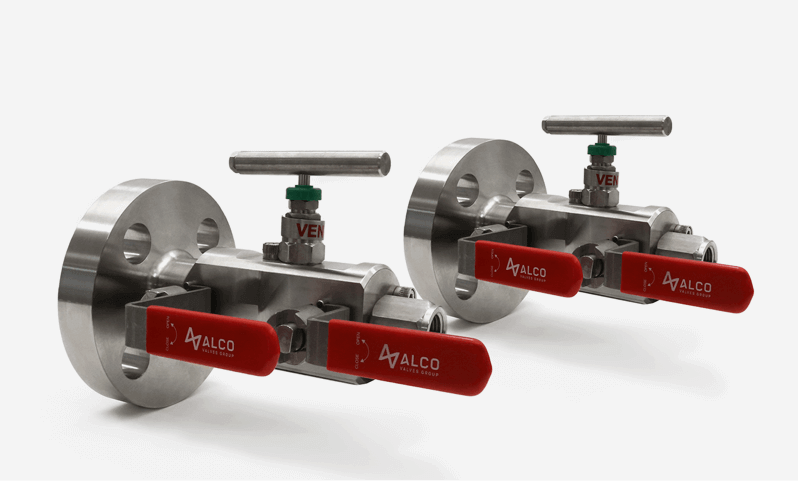 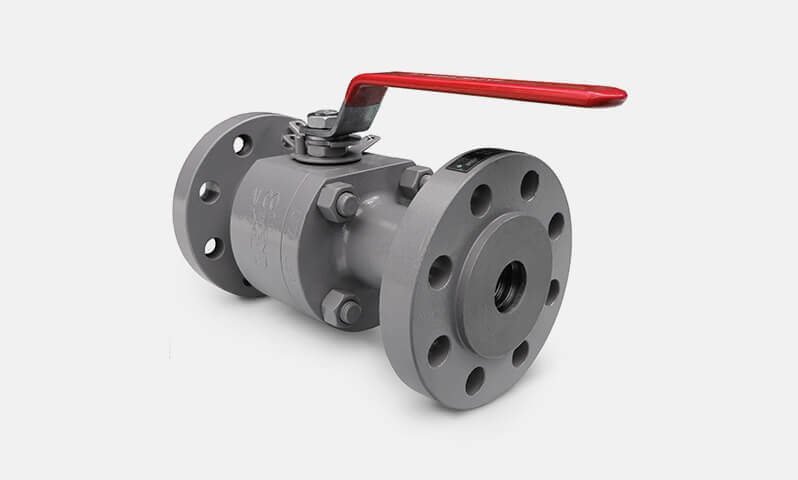 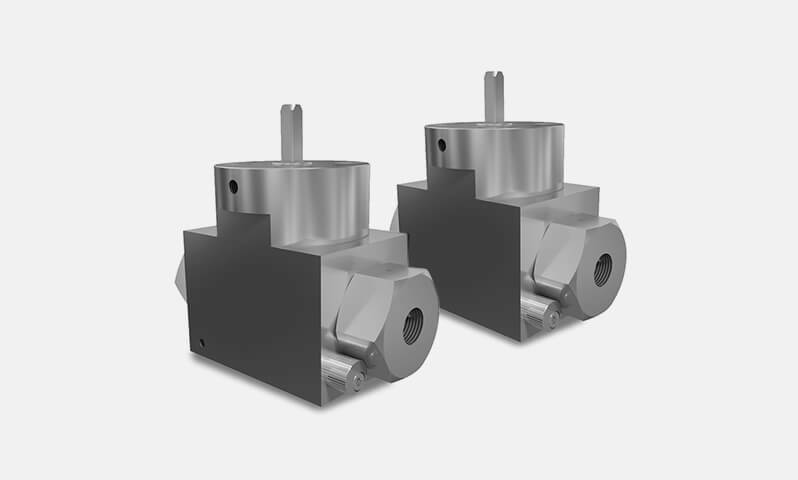 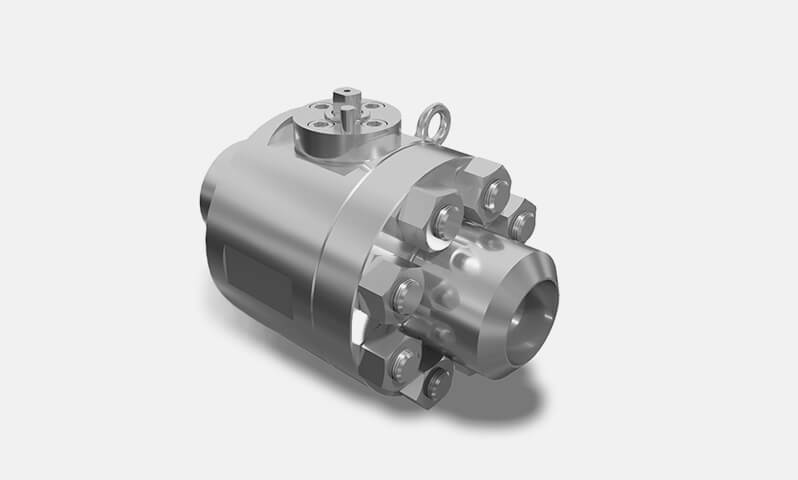 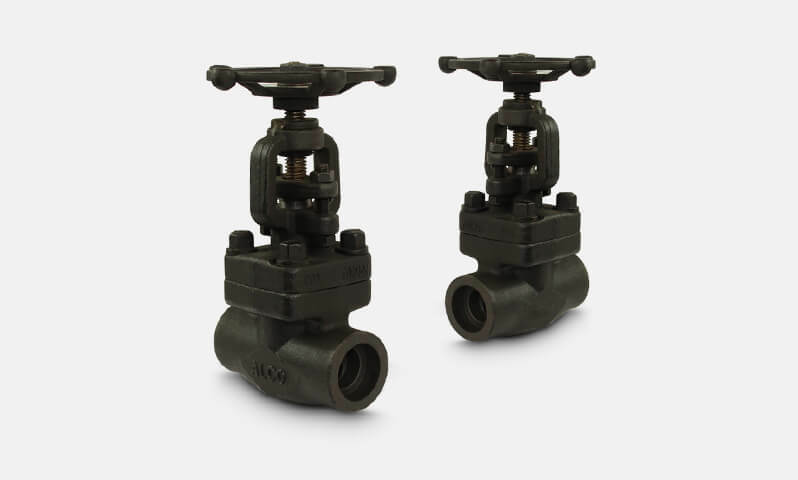 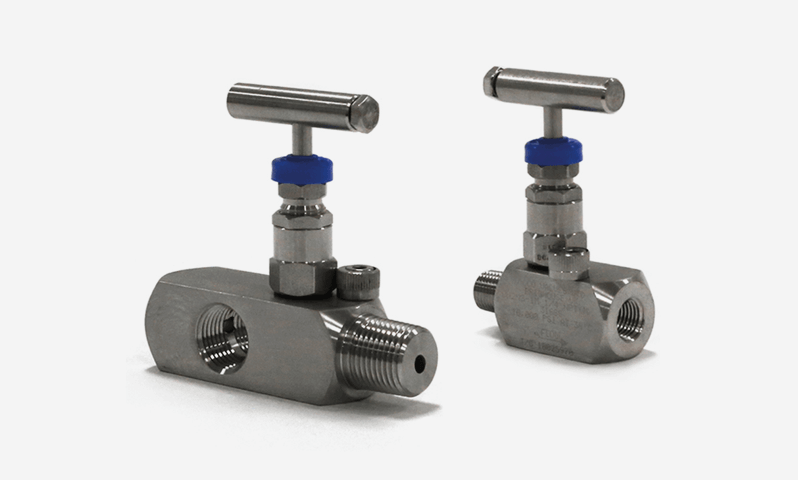 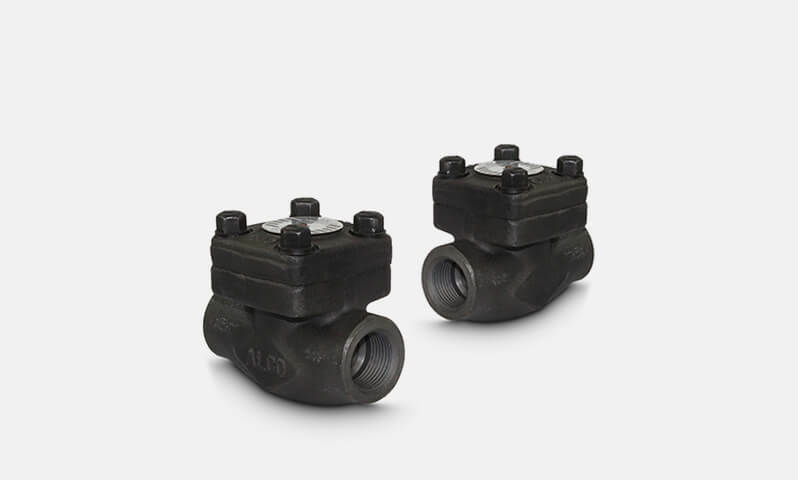 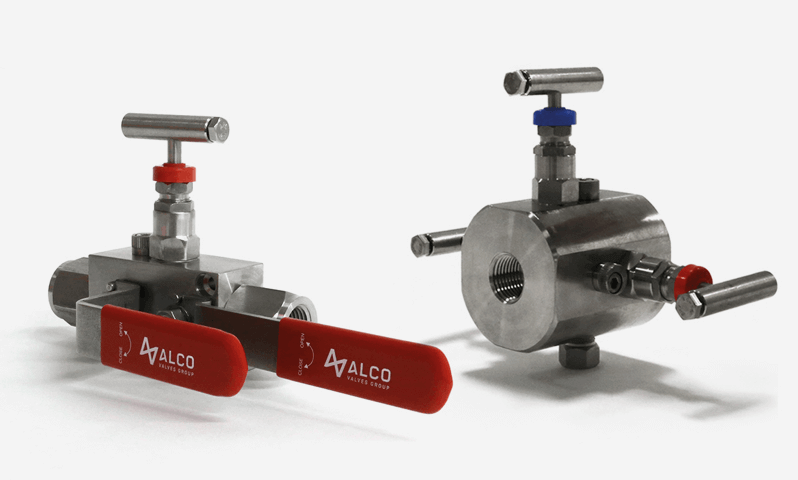 We give you the support you need with both new and existing valves to ensure that they continue to perform effectively for you. 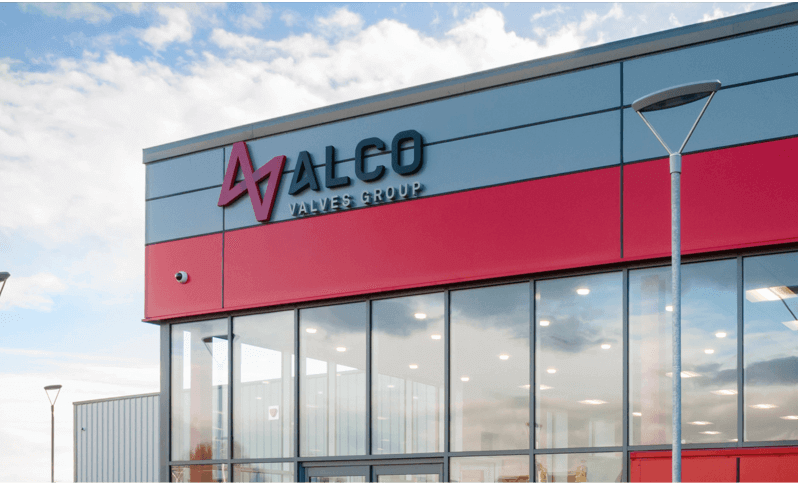 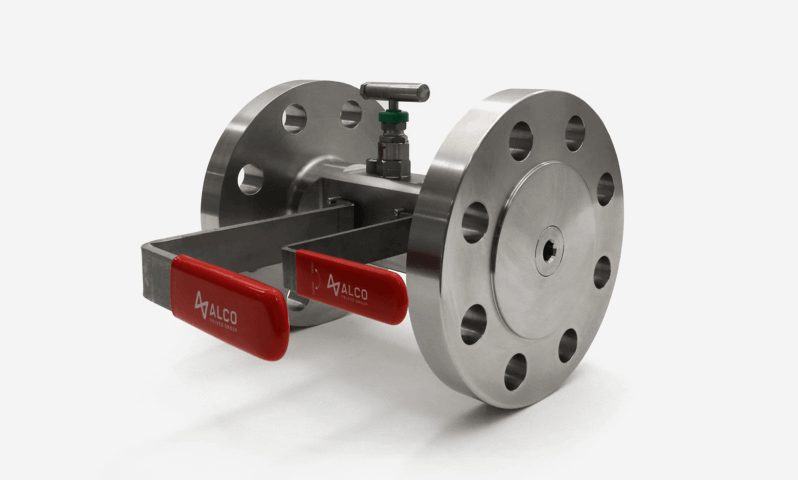 We can provide you the opportunity to invest in the skills and knowledge of your team, leaving them better placed to manage the performance of your valves. 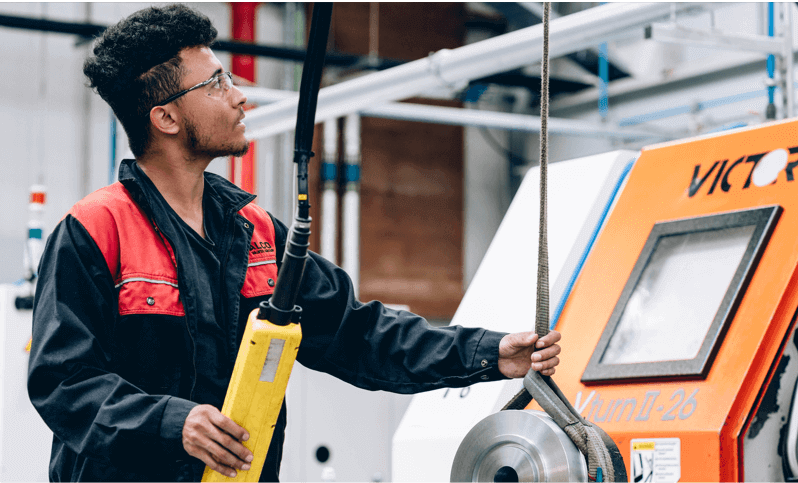 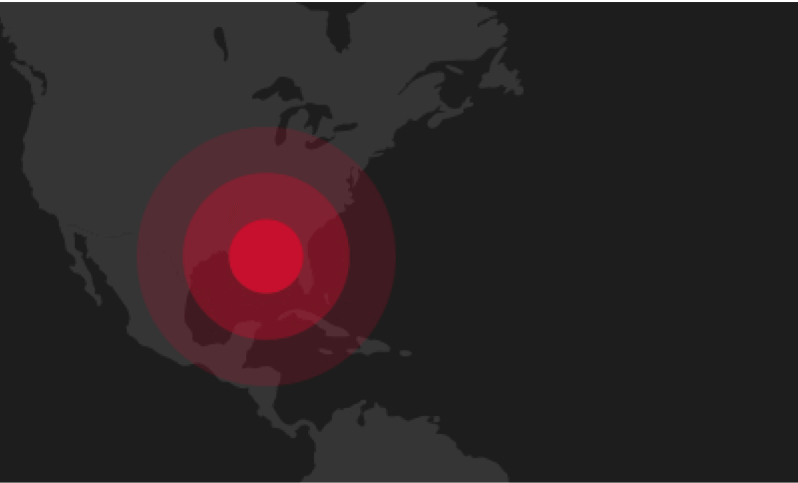 Depending on the number of people involved, and their locations, we can devise training that meets your employees needs. 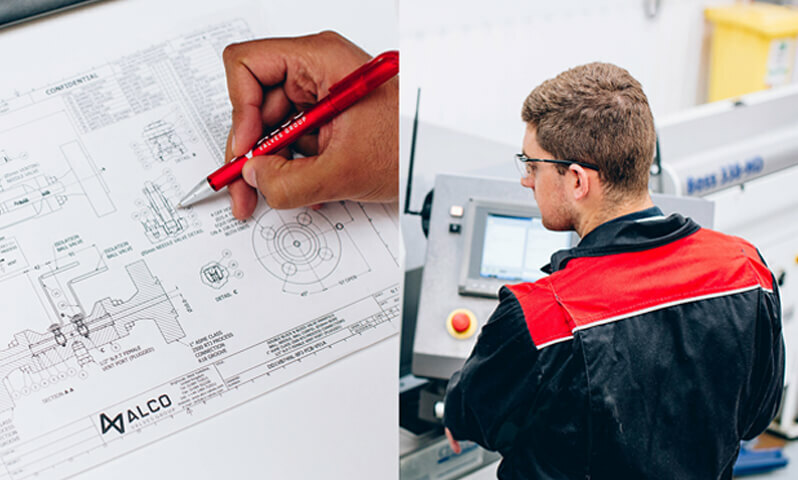 If your staff could benefit from technical training, contact us to discuss your requirements.